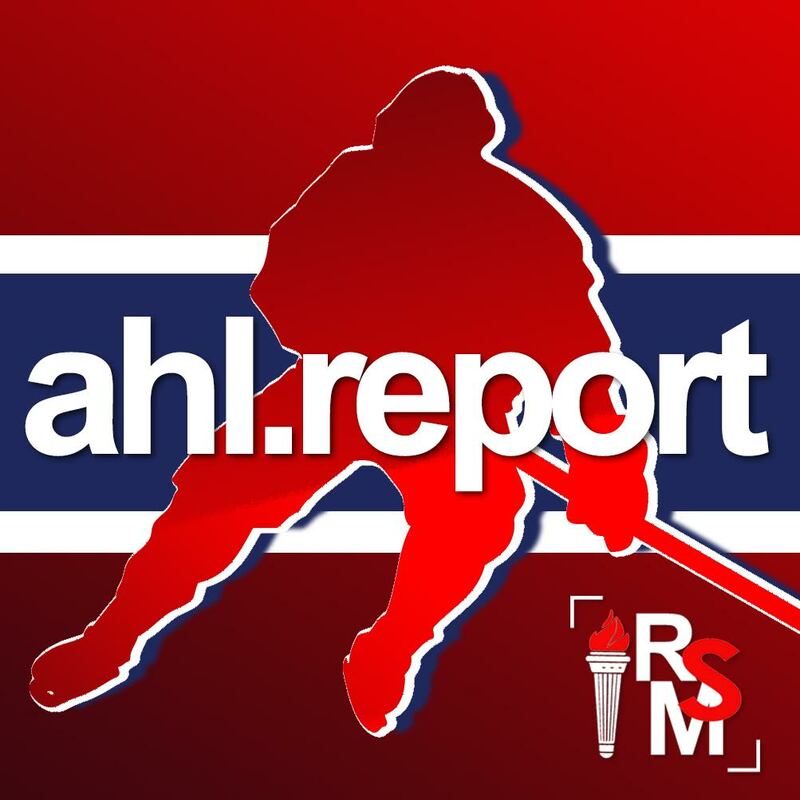 Kicking off their final road trip of the season, the Laval Rocket headed to Bridgeport, Connecticut to take on the Sound Tigers. They found themselves missing quite a few players on this trip due to injury, like Alexandre Grenier, Lukas Vejdemo, Jake Evans, and Antoine Waked. 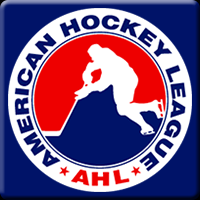 Joel Bouchard commented earlier in the day that Brett Lernout would be a healthy scratch for this game as a way to allow some of the younger players to get some ice time. The Rocket kept this game tight, and managed to successfully outshoot their opponent 32-20. However, many of those 32 shots weren’t high-danger or in any tighter then the perimeter. As such, despite not getting as many shots on goal, the Sound Tigers were more successful in finding the back of the net. 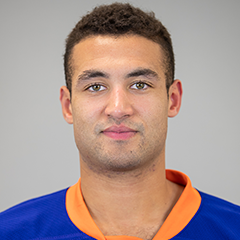 Alexandre Alain returned to the lineup from injury and immediately made an impact, setting up Alex Kile on a long pass through the neutral zone early in the second period. Kile took advantage of the breakaway opportunity and shot the puck backhand past Christopher Gibson to tie the game at 1-1. Kieffer Bellows had scored for Bridgeport in the opening frame when he banged home a big rebound from the slot. Discipline proved to also be a problem on this night. On at least three different occasions, the Rocket negated a power play opportunity by quickly taking a penalty of their own. It meant that they went zero-for-six on the man advantage. Then, later in the second period, Stephen Gionta took advantage of a defensive breakdown – particularly by Maxim Lamarche – to get in close and find an opening to put the puck past Michael McNiven. The Rocket couldn’t come back from that goal and dropped this contest 2-1. 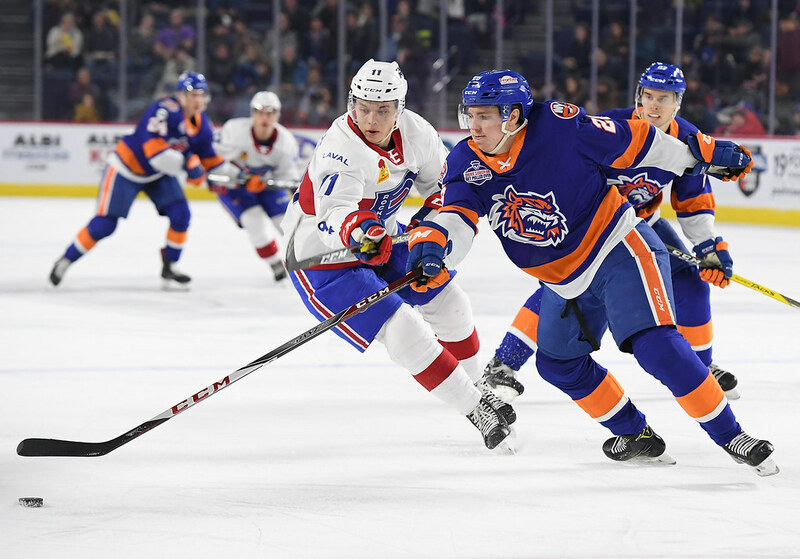 Laval now continues their road trip by traveling to Syracuse to take on the Crunch Friday night before they wrap up the 2018-19 in Binghamton on Saturday.